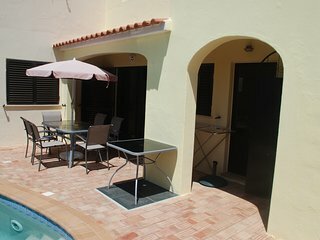 Perfect quiet condominium just next the beach! 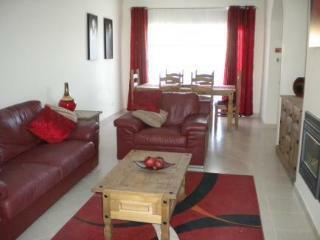 Excellent apartment in a central location. 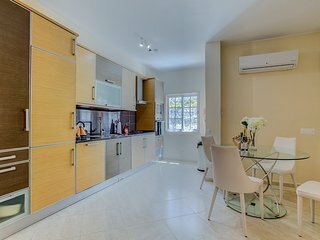 Modern, clean, good value, and well located ! 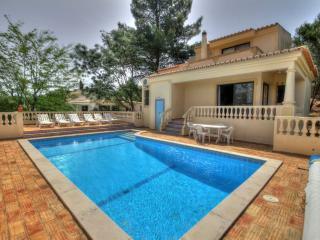 Great family location with excellent facilities. 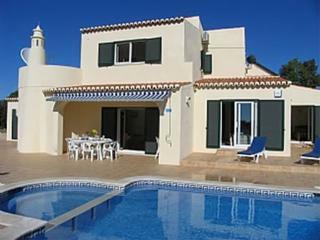 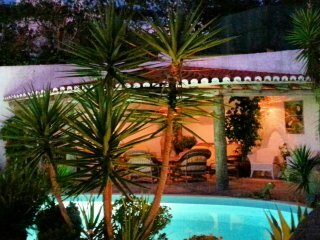 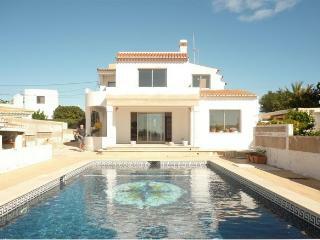 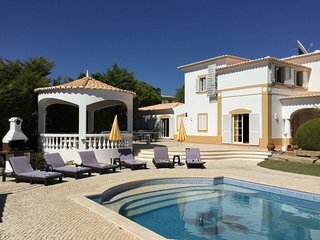 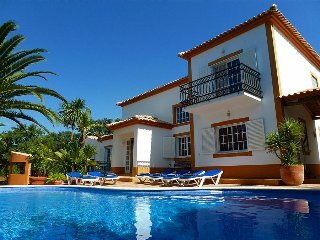 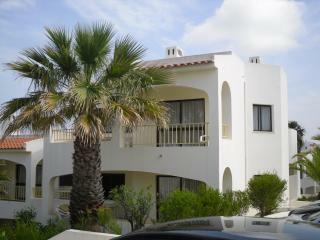 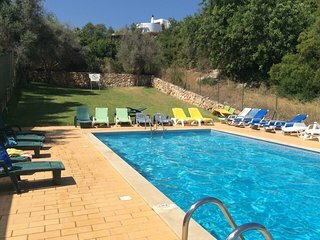 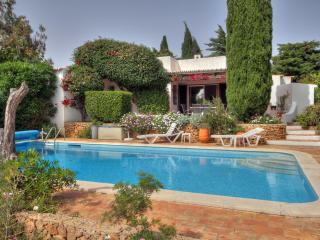 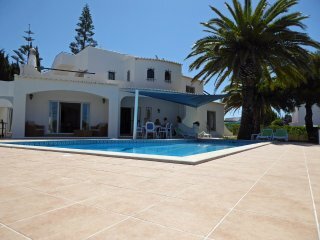 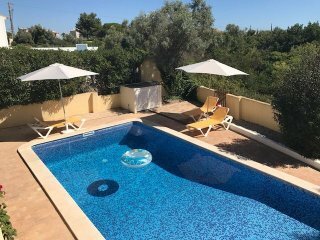 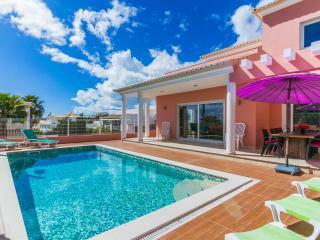 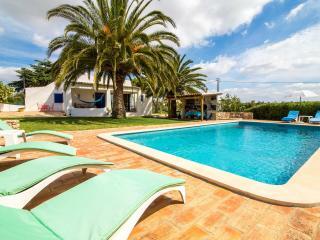 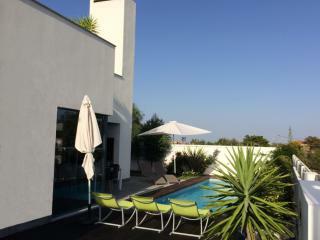 A real find near Ferragudo with wonderful views, lovely pool and excellent restaurant. 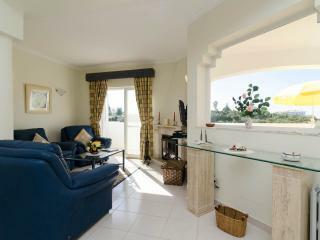 Fantastic apartment, excellent location and facilities. 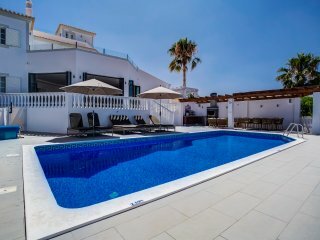 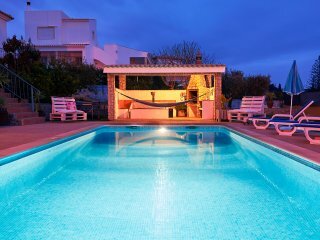 Lovely villa - peaceful and relaxing break! 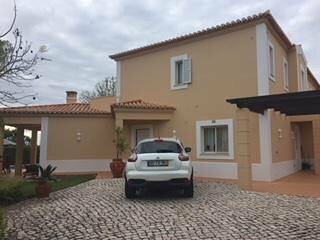 Lovely property in great location. 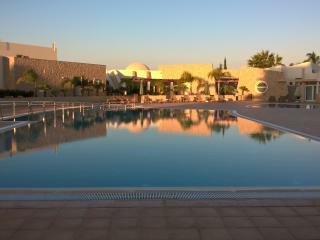 Exceptionally clean and excellent service from the management company. 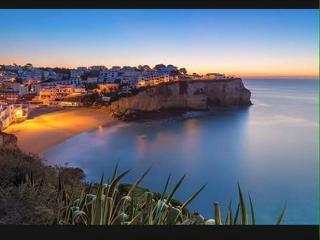 Will be returning next year. 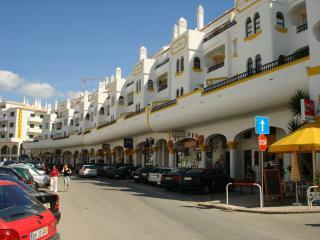 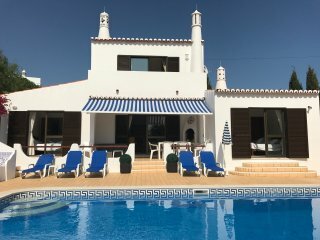 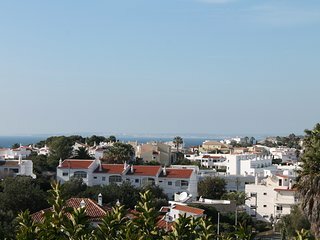 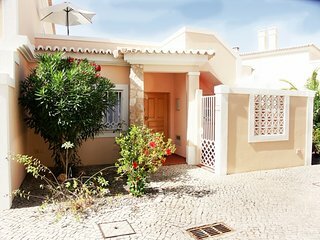 We loved our stay in studio praia, perfect location, clean and very friendly owners.We can recommend this to everybody. 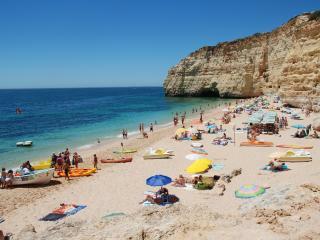 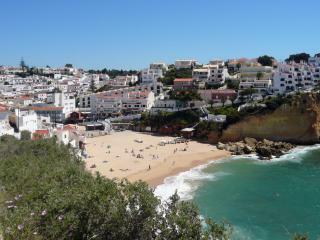 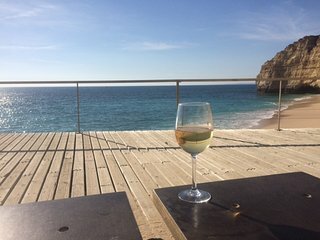 Carvoeiro was a great location to visit.